▪ Adjustable to hold for all types of mobile phones, smart phones, PDA, GPS/PND, PSP & MP3/MP4 devices. 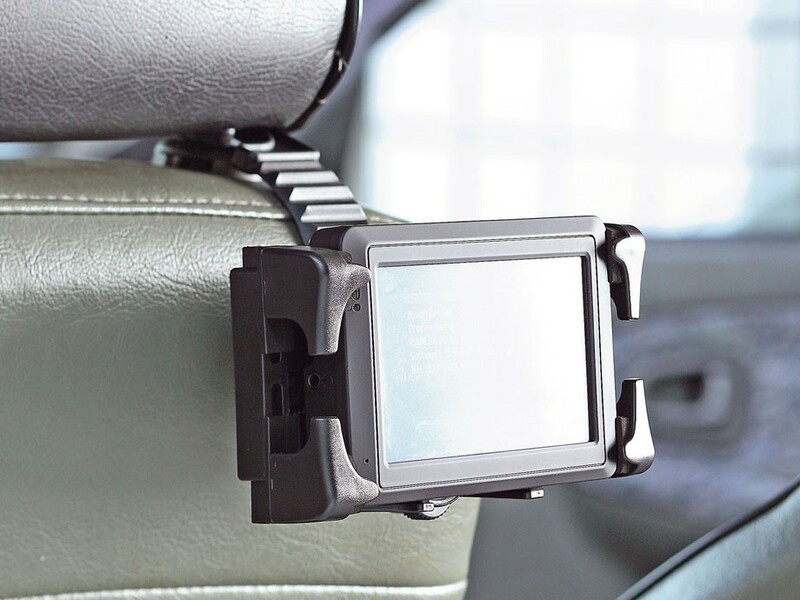 ▪ Enables your portable devices to be mounted onto a car's headrest. ▪ Easy to install, no tools required. 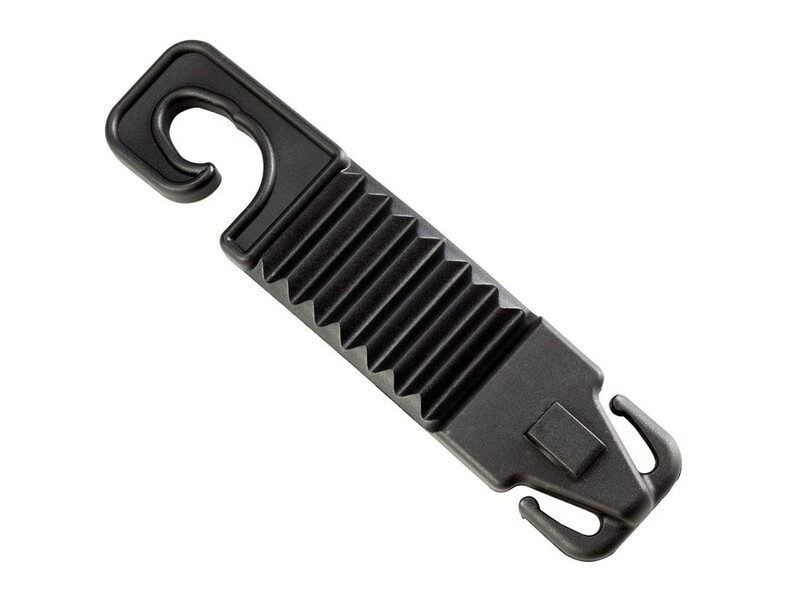 ▪ Compatible with all types of our universal series holder.